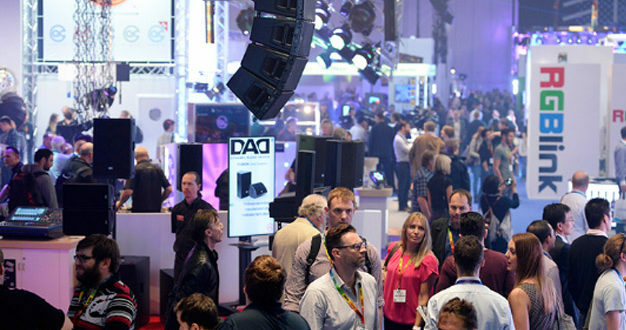 The 40th anniversary of the PLASA Show saw an increase in visitor numbers, a sold-out show floor and a 25% increase in the number of audio companies exhibiting according to its organisers. Products launched at the show included Harman’s Vi1000 digital mixing console on the stand of its UK distributor Sound Technology Ltd, Adamson’s IS-Series installation loudspeakers and KV2 Audio’s VHD 2.18J subwoofer. 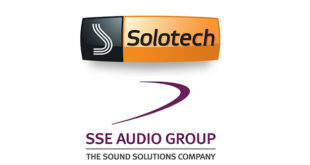 On the SSE Audio Group stand there was a line-up of new products on display including the recently launched DiGiCo SD12 digital mixing console and Sennheiser Digital 6000 Series microphones, Speechline Digital Wireless conference system and XS Wireless 1 and 2 vocal microphone sets. “We’ve been exhibiting at PLASA for around 10 years and have built our stand as an audio village. We feature a selection of the manufacturers we work closely with and they all bring their latest technology to the show,” said SSE Audio’s managing director John Penn. In the Audio Demo room, visitors could listen to 15 minute demos of a variety of leading loudspeaker systems including Bose Professional’s new compact yet versatile ShowMatch DeltaQ line-array system, as well as systems from Aura Audio, KV2 Audio, Shermann Audio and TiMAX. 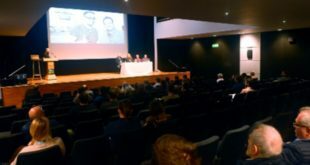 Amongst the most popular seminar sessions this year wer included sound designers Gareth Fry and Pete Malkin talking about their work to build a shifting world of sound on The Encounter. A one-day Dante training workshop also proved to be a highlight on the programme, with a 30% increase in attendance on last year. 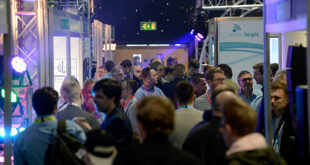 “This year’s Show was a fantastic celebration of 40 years of PLASA and a real validation of our decision to return to West London,” said PLASA’s Christopher Toulmin, director of events.